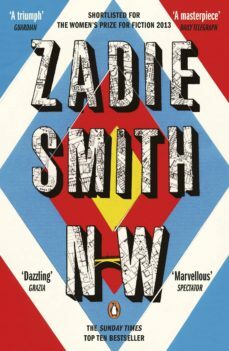 Coming soon as a BBC2 drama adaptation -- a masterful novel about London life from the bestselling, prize-winning Zadie SmithZadie Smiths brilliant tragicomic NW follows four Londoners - Leah, Natalie, Felix and Nathan - after theyve left their childhood council estate, grown up and moved on to different lives. From private houses to public parks, at work and at play, their city is brutal, beautiful and complicated. Yet after a chance encounter they each find that the choices theyve made, the people they once were and are now, can suddenly, rapidly unravel.A portrait of modern urban life, NW is funny, sad and urgent - as brimming with vitality as the city itself.